Just because you want better sound in your car, doesn’t mean you have to break your budget. 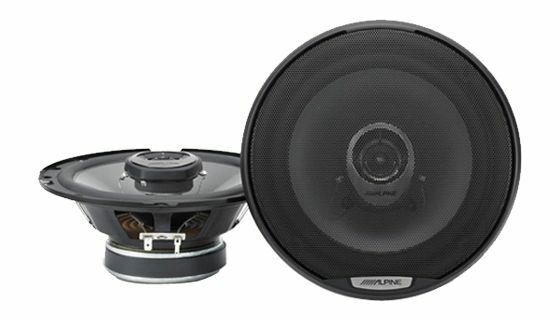 The Type-J speakers are perfect, affordable option if you simply need replacement speakers or even want to start building a sound system. 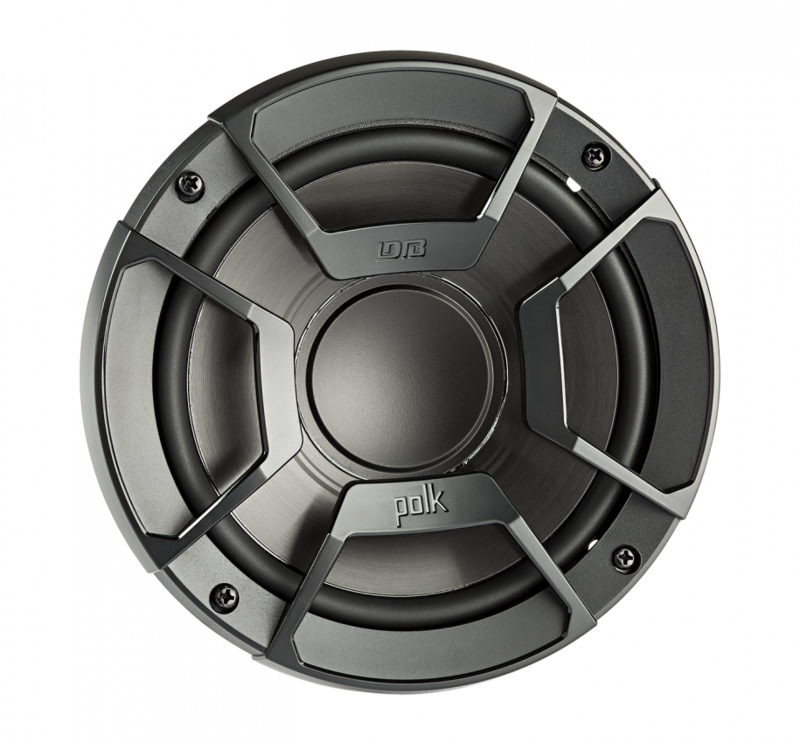 Type J speakers gather you to every bass level.Outstandingly, Type J’s are able to reach the highest efficiency of music instruments that leads you to the next level of sound quality. Despite their affordability, these speakers look good! The glossy black finish gives a luxurious appearance, and the new grille design is cool looking. The Alpine logo on top is elegant, not garish. 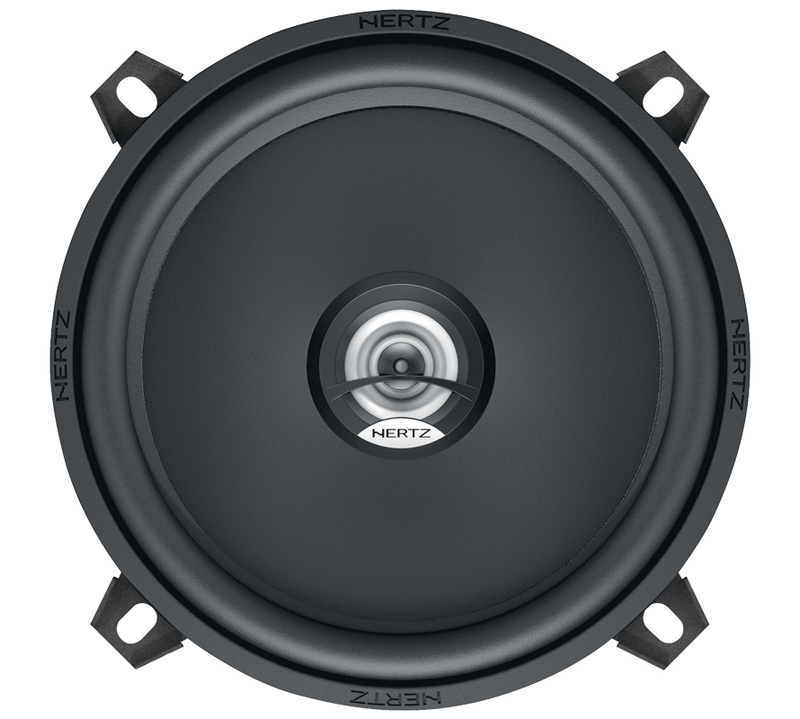 Both the 6″ and the 6″ x 9″ speakers feature 30Hz to 30kHz frequency response. 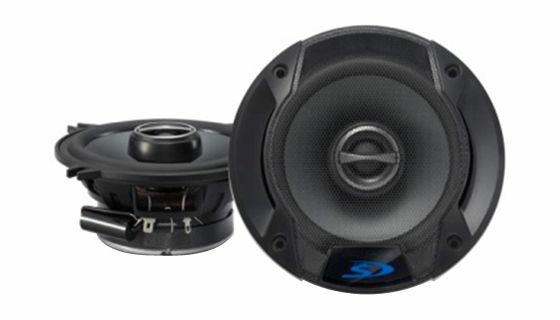 This is better than the previous Type-J models and more importantly, better than the main competitor speakers. 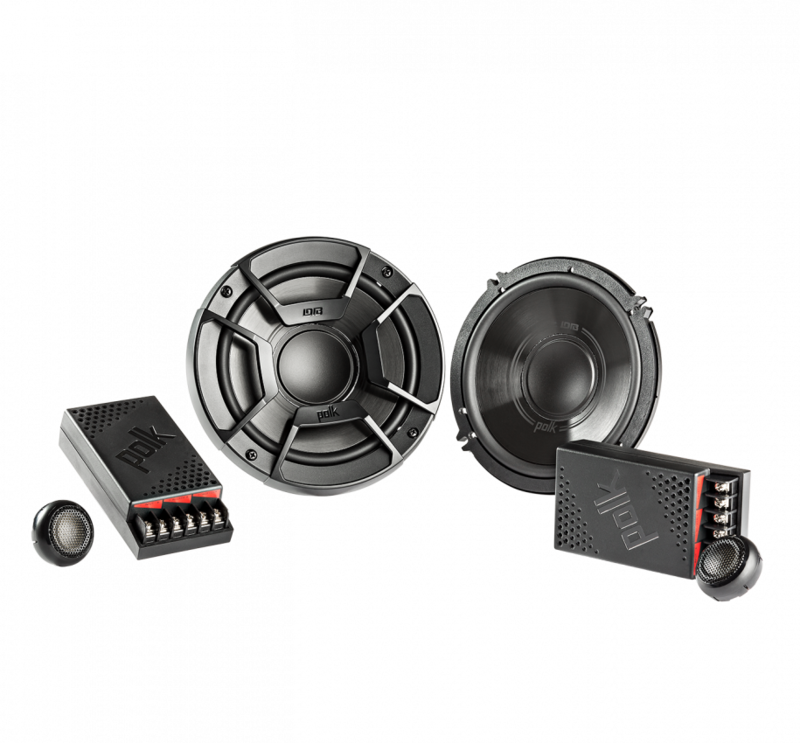 The wider range means, the higher sound quality.